All online orders during our Spring sales event include FREE Shipping and custom price quotes. Click here for our sale price on all discounted products. Feel free to order a sample of our custom window clings. For a complete list of all products included in our Spring sales event, click link below. 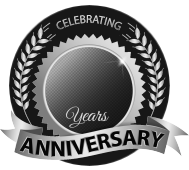 BBB Member since 2004 with a proven record of complaint free customer satisfaction on items like custom window clings. Click on the BBB logo above to check our record or leave a customer review. All products are printed on white or clear static material. 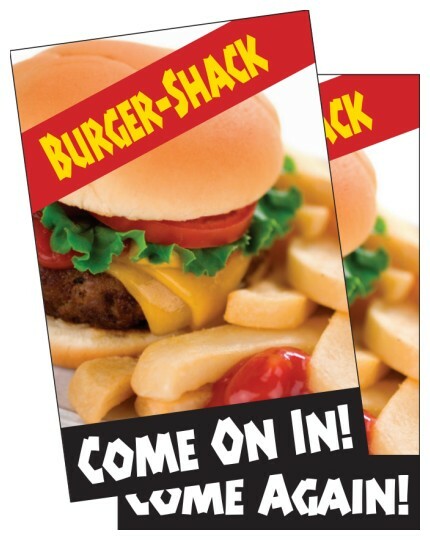 Most of our custom window clings offer a choice of digitally printing or screen printing. Cling material is not recommended for outdoors but can be placed on the inside of store front windows or vehicle windows and printing so that they can be read from the outside. These products use no adhesive, yet the cling holds the decal firmly in place. White material can only be used in back adhesive applications and clear is used for front or back application. 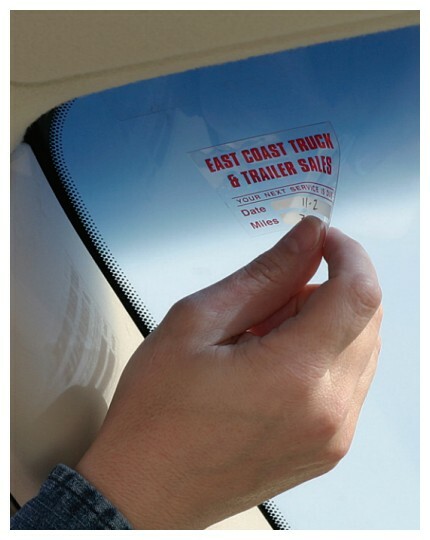 Uses for custom printed items with no adhesive would be an ideal for labels, stickers or decals that need to be applied to smooth plastic or glass products to inform customers about warnings, instructions or key features of the product and then removed by customer. Examples or custom window clings would be on the lens of sunglasses to inform the customer of UV ratings or scratch resistance qualities. Window manufactures might use this product to specify the energy efficiency or insulation value of the dual pane windows . Cash in today on this once a year Spring sale! All prices for custom window clings have been reduced for this yearly sale. This sale ends on 5/31/2019 and includes free basic layout, email proofs, complete quotes, suggestions for more efficient products and free shipping. Our design staff can answer your questions and concerns and offer alternative products if more cost effective. Click here to get a conversation going and discover the ease and professionalism of the deSIGNery.